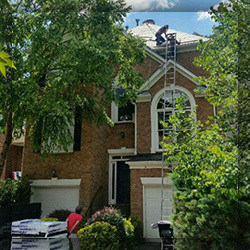 Metal Roof Fairburn | Rubber Roof GA | Roofing Contractors 30213 - SAFG, Inc.
How Can Our Roofing Company Help You? 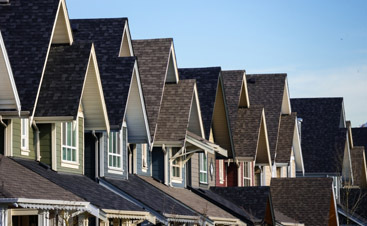 Have you recently considered getting a new roof but aren’t sure where to start? Don’t worry, you’re not alone. Oftentimes, trying to get started with a home improvement can be difficult. Between trying to find the right contractor and getting the right estimate, it can feel overwhelming to try and get started with getting a new roof or roof repair. Fortunately, SAFG, Inc. is here to help alleviate any headaches you may have with this process. needs. 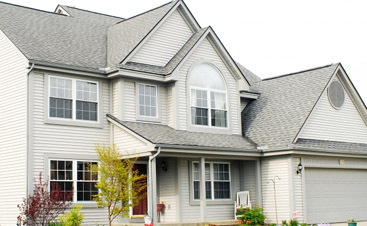 We’ll take a look at the type of roof that you have and begin putting together a plan that helps to repair it. On the other hand, if you’re looking for a completely new roof, we can also provide you with that. Take a look at the different types of roof that we work with here at SAFG, Inc. Whether you’re interested in having one of these roofing types installed or you already have one of these roofs and simply need a repair, our roofing company has the expertise and equipment to handle the job. 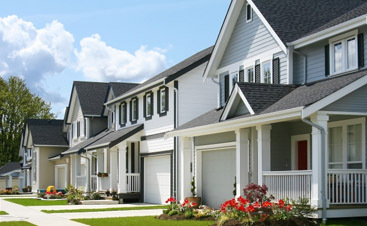 Why Choose our Roofing Company? Whether you’re looking for a metal roof installation or a rubber roof repair, our contractors will provide you with quality service and care that you need to get the most for your money. We are GAF certified and insured and we’ll also do all of the work in dealing with your insurance company should we need to. We offer free inspections and estimates, so if your metal roof or rubber roof needs a repair or replacement, give us a call today!